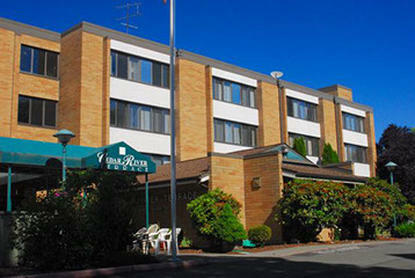 Cedar River Terrace, located at 51 Burnett Ave S in Renton, has one bedroom apartments. Cedar River Terrace participates in the Section 8 Project-Based Rental Assistance program. Located near the beautiful Cedar River and the Senior Center, this building is strictly senior (62+). It is also walking distance to the Transit center and close to grocery stores. Cedar River Terrace receives rental subsidies through HUD-Assisted Housing for some or all of its apartments. Some units may be designated as market rate housing. Cedar River Terrace is managed by Quantum Management Services.